When Polly Anna's mother died when she was just three years old, it seemed the workhouse was the only place for her to go. But with the help of Jonty - a young misfit who soon became her best friend - she managed to escape, running away with the fairground folk. Her friends became the circus people, and her home the caravans and travellers' tents. Meanwhile, in a great house in Yorkshire, old Mrs Winthrop has never given up hope of finding her daughter Madeleine, who eloped with a handsome gypsy and was never seen again. When her young neighbour sets out to find Madeleine, he discovers the colourful world of the fairs. 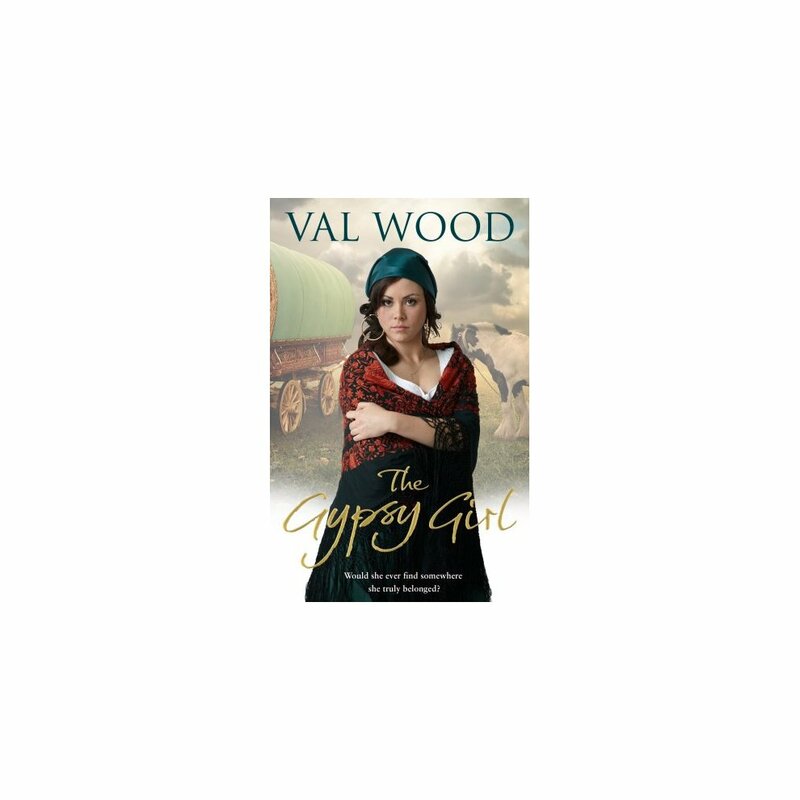 And there, in the midst of it all, Polly Anna - once the waif from the workhouse, now a fully-fledged gypsy girl. If you enjoy books by Katie Flynn and Dilly Court, you'll love Val's heartwarming stories of triumph over adversity. 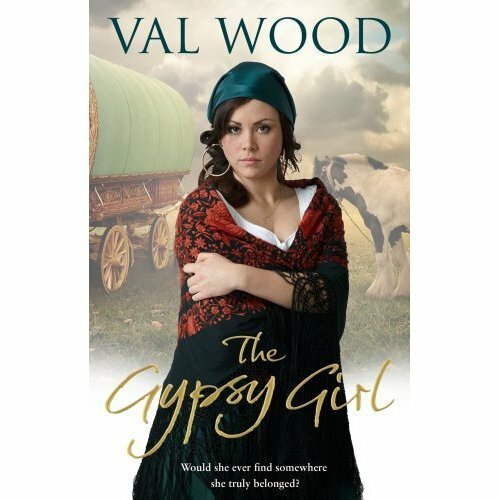 Previously published as The Romany Girl.